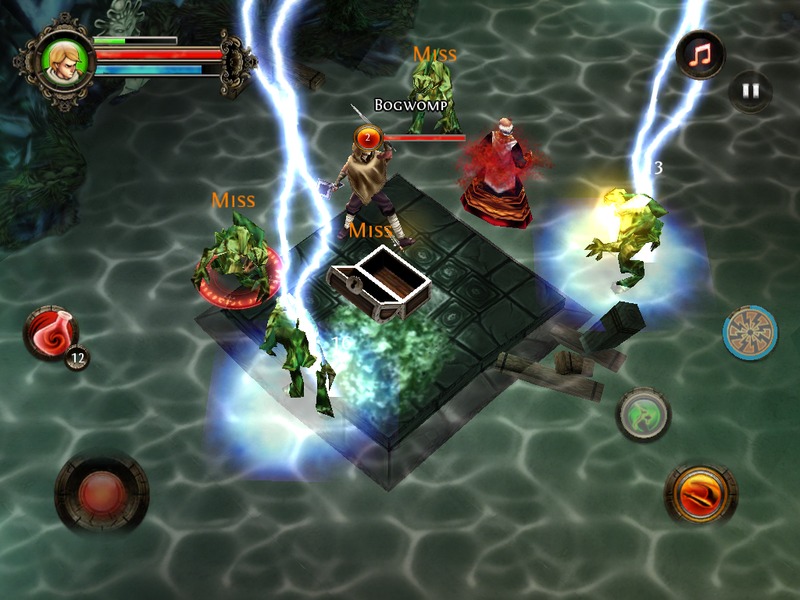 Graphics is no longer a big issue for mobile gamer's,when there is a smart phone with an android os. Here i am going to help you to find some good android games which gives u a feeling as of playing in your pc.Today am here to tell "TOP FIVE FREE ANDROID GAMES OF 2013".In this list i provide you some awesome games with incredible graphics which can be compared to a computer's gaming graphics.Here I go. 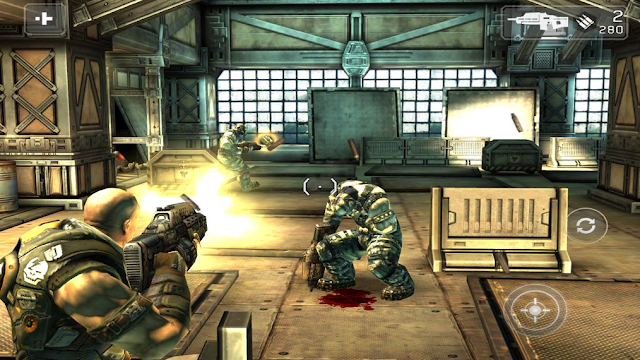 When some one ask's you to suggest a best Third person shooter game for an Android phone.If you are aware of this article then i assure you won't take a second to say SHADOW GUN 2.Shadow Gun 2 is the best TPS game or we can say its the best multiplayer game available.This game proves its the end of low end computers.Shadow gun 2 is a Third person shooter game released on,2013 for iOS and Android,developed by madfinger games.Our readers can get this game absolutely free by clicking the download button given below. 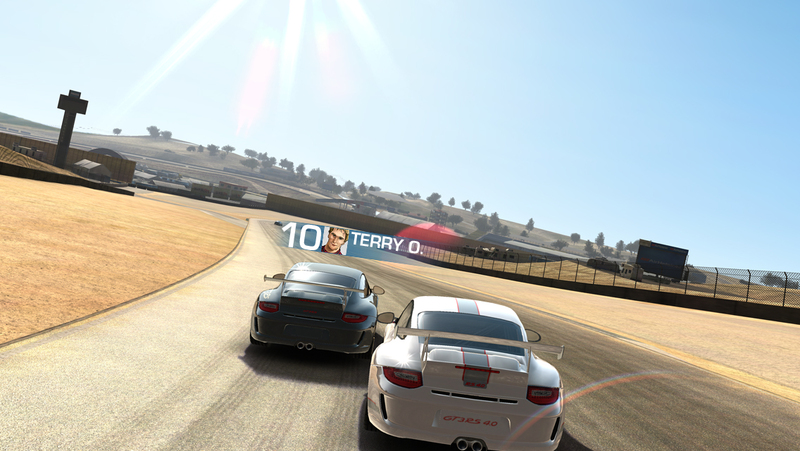 Real Racing 3 takes the mobile racing games to a new phase.Real Racing 3 is 2013 developed racing game.This game was developed by the famous developers of Need For Speed series.Yes EA had developed this game.This game features racing on real tracks and real cars.Real Racing 3 is high detailed game with superior quality.Before starting to play this game please ensure there is 1.2 gb of free space on your device.This game features your favorite cars like Audi,Bugatti,Lamborghini,Porsche, Dodge.Real Racing 3 is available for free download from Google playstore. Follow the download button below for downloading the game. 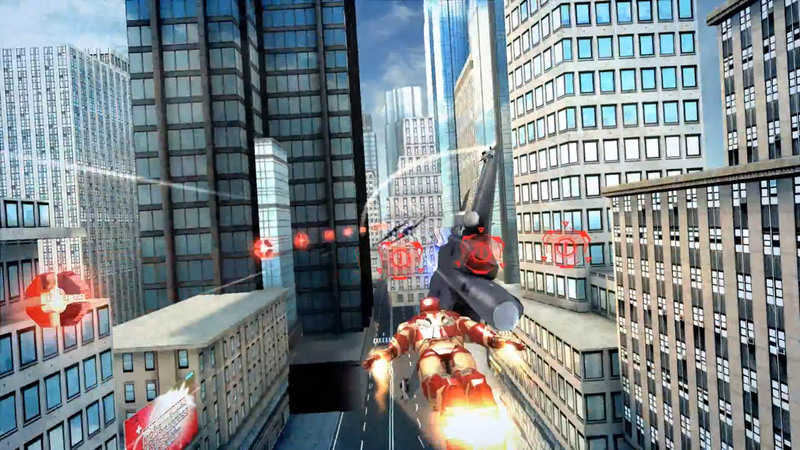 Ah !Iron Man .Every one knows about Iron Man but how many of you guys know about official Iron man game?Iron man 3:The Official Game is another game loft developed game.This game was released on April 25,2013 and its based on the movie Iron Man 3.The game play of this game is quite similar to that of Subway Surfers and Temple Run.Most of the comments on this game says it is really epic.This game received mixed positive reviews from critics.Reviewers rated 4.4/5 on Google play store.Since there are many free run games and this not the best of them games cay reviewers gives 4.2/5.The players feels the controls are quite sticky and tedious.Game lags a lot if there is no free space on your device. Dead Trigger is one of the best First person shooting game i ever played.This game was created by the developers of the famous Shadow Gun game.The game have console type gaming graphics and it could stand neck to neck to any 2007/2008 released computer games.The game tells the story after the collapsing of the world.This is a zombie type game.The creators of the game ensures great gaming experience with advanced lightning and post process quality.This received positive reviews from critics as well from the gamers. 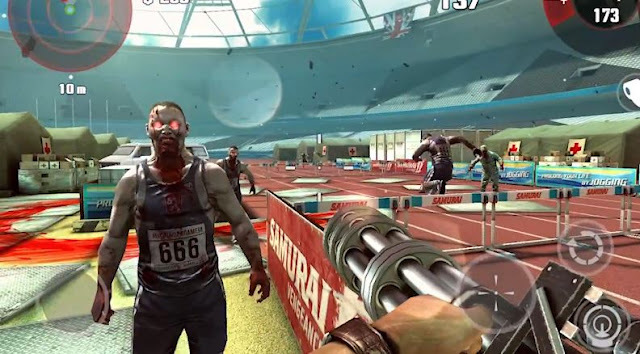 Google play store rating of this game is 4.7/5.Only con i see in this game is it is a zombie type game,may be this is because i hate zombies!Our readers can download this game by clicking the download button below.